Who says you have to spend a lot of money on pampering yourself? PS – the other bottle in the picture is the new Caress Passionate Spell Fine Fragrance Elixir Body Wash which has passionfruit and orange rose smells. A different ride but oh so good! What do you think? 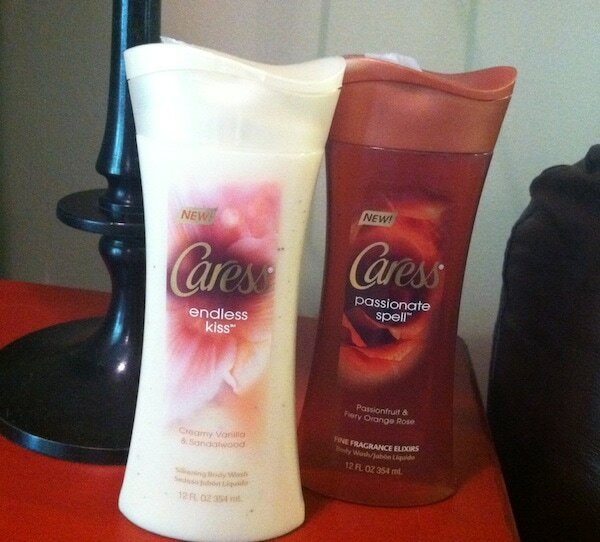 Planning on checking out Caress Endless Kiss & Passionate Spell Body Washes?